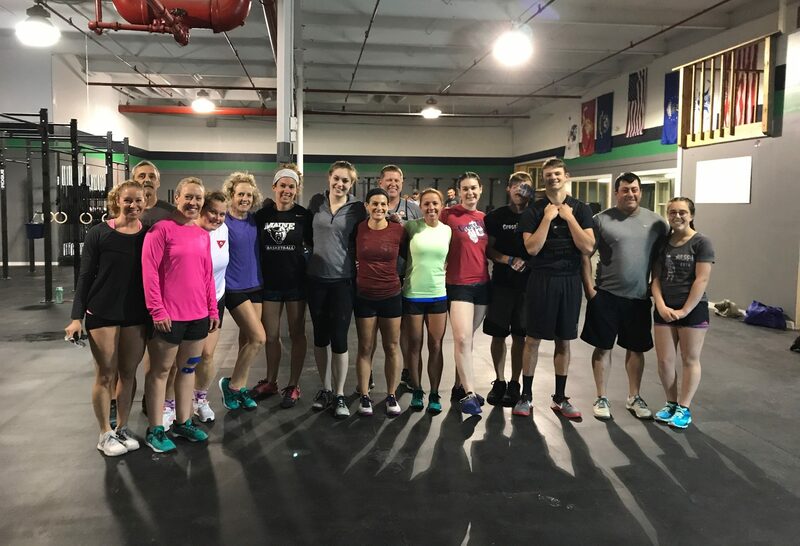 We offer a 10% discount for MIL/LEO and students on all CrossFit Breakwater memberships. We also offer 10% off each additional family member in a household. All memberships are contract based. With this membership, you are allowed access to the facility 7 days a week along with full access to the YMCA. This membership is designed for those who are looking to utilize both facilities. Community Family memberships are also available. With this membership, you are allowed access to the facility 7 days a week along with attending class each day. We also offer a 10% discount on all products. You will also receive a monthly weigh in and measure to keep track of your body composition. With this membership, you are allowed access to the facility 7 days a week. You will also receive a monthly weight and measure to keep track of your body composition. With this membership, you are allowed to attend 3 classes a week. We also offer a 10% discount on all products. You will also receive a monthly weigh in and measure to keep track of your body composition. With this membership, you are allowed access to the facility 3 days a week. You will also receive a monthly weight and measure to keep track of your body composition. Email us to set up your membership! Cancellation policy: Notice of cancellation must be received 15 days prior to the first of the month and are effective the following month in which cancellation notice was received. All cancellation notices must be received in writing and delivered to amy@crossfitbreakwater.com. All payment is processed through Zenplanner. No personal information is shared with anyone.